3 Bedroom End of Terrace House For Sale in Maidstone for Offers in the region of £275,000. 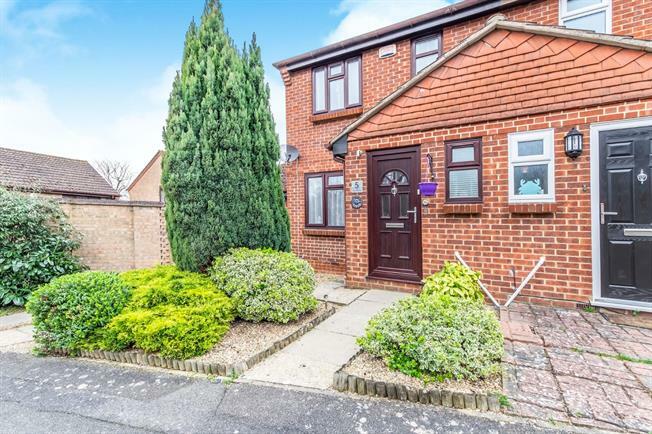 Bairstow Eves are pleased to offer for sale this extended family home in a cul de sac position near Maidstone. This family home has been extended to now offer hallway with cloakroom, living room, dining room, double glazed conservatory and kitchen with a range of matching units. Upstairs there are three bedrooms plus the bathroom. The property boasts driveway parking with an attached garage and a lawned rear garden with paved seating areas too. This house must be viewed to be appreciated fully.